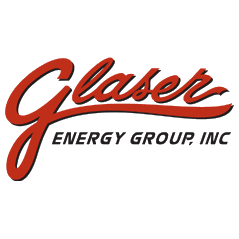 Glaser Energy Group Inc. is a licensed dealer of bulk and bottled propane with locations in Divide and Colorado Springs, Colorado. As a proud, family-owned business, our propane history runs deep. 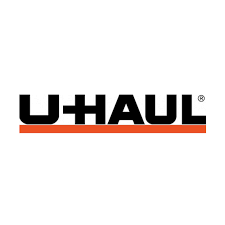 We offer a full service experience including appliance conversion, custom hose and fitting assembly, and vehicle conversions. Call us today for more information.